If you're like me, you can remember fishing the "Good Ole Days"... which weren't all that long ago. That's why I joined the CCA. As a regular fishing guy, I volunteer as a board member and contributing sponsor. CCA protects fishing rights for all our families. 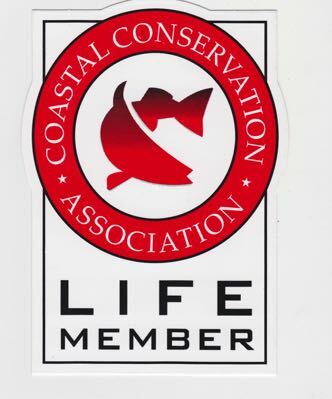 CCA preserves a sustainable saltwater fishery. Hummingbird Vacations proceeds benefit the Coastal Conservation Association (CCA), stewards of saltwater fishing and its fisheries.